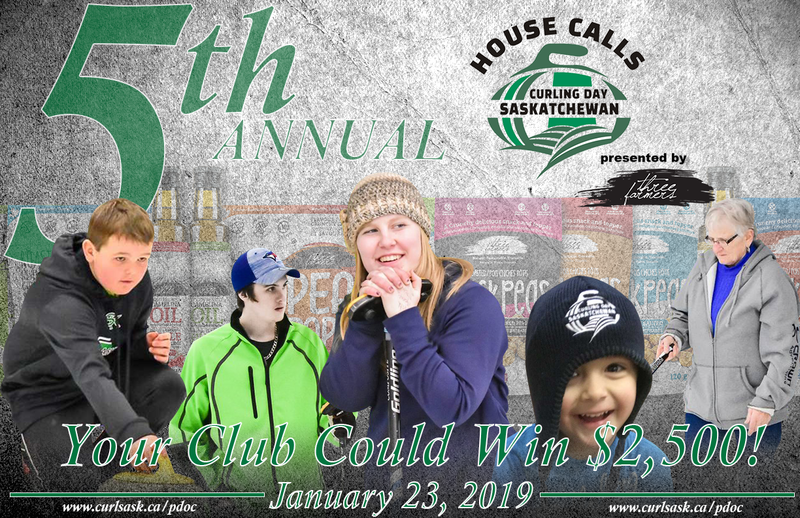 YOUR CLUB COULD WIN $2,500 THROUGH CURLING DAY IN SASKATCHEWAN! The CURLSASK Staff & Board of Directors are excited to announce that the 5th Annual Provincial Day of Curling presented by Three Farmers will commence on January 23, 2019! Clubs then received a delegated grant amount, Three Farmers chick peas & oils along with CURLSASK merchandise! Clubs promoted their club events through social media, newspapers, etc. 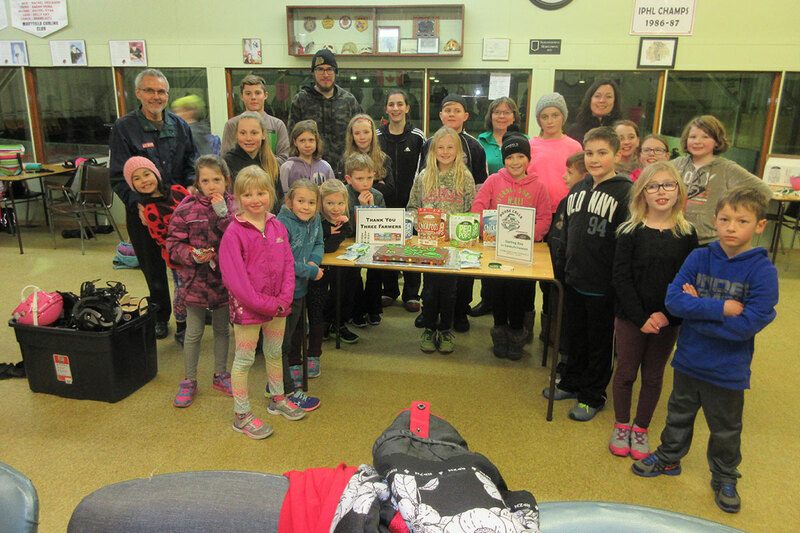 The Maryfield Curling Club taking part in Curling Day in Saskatchewan activities during the 2018 curling season. Create your club video on Provincial Day of Curling advertising your club and the activities you took in during the day/week of provincial day of curling! ~ Jan. 23, 2019 (or anytime during the week). Winner will be announced in The Patch at the 2019 SaskTel Tankard Men’s Provincial Curling Championship in Whitewood, SK! ~ Feb. 8, 2019. Clubs that apply through our application process will still receive their Three Farmers & CURLSASK gift packages for the clubs to disperse within the club, so please apply for the day whether or not your club takes part in the video contest! If there are any questions, please click here or contact the CURLSASK office!